Independent Bespoke Catering provided by highly experienced and fully qualified chefs. Afternoon Tea, Weddings, Parties and corporate catering. 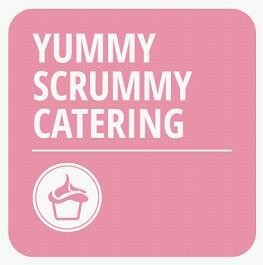 If you are looking to cater for a large party or small get together Yummy Scrummy Catering will provide a delicious menu and top quality service. Visit our website and give us a call!